Actor John Heard arrives at Academy of Television Arts and Sciences Producers Peer Group celebration of the 63rd Primetime Emmy Awards in Los Angeles, Monday, Sept. 12, 2011. 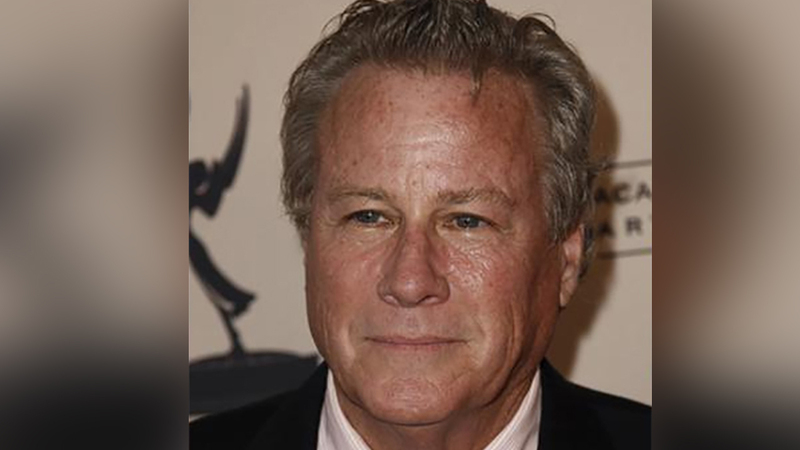 NEW YORK -- Actor John Heard, whose many roles included the father in the "Home Alone" series and a corrupt detective in "The Sopranos," has died. He was 71. His death was confirmed Saturday by the Santa Clara Medical Examiner's office in California. TMZ reported that Heard, who lived in southern California, was found at a Palo Alto, California, hotel where he was recovering from back surgery. Heard played Peter McCallister, the father of Kevin, played by Macaulay Culkin, in "Home Alone" and "Home Alone 2: Lost in New York." He said in later interviews that he sought a movie with kids in it so his son, age 5 at the time, could come to the set and have someone to play with. "I didn't want to be the 'Home Alone' dad for the rest of my life," he told Yahoo News in 2013. He was born March 7, 1946, in Washington, D.C. and grew up performing in local theater. One of his memorable early roles was as a disabled Vietnam War veteran in the 1981 film "Cutter's Way." He was active in film for the next decade, playing Tom Hanks' rival in "Big," actress Geraldine Page's son in "The Trip to Bountiful" and in the movies "The Pelican Brief," ''Beaches," ''Gladiator," ''Rambling Rose" and "After Hours." He earned an Emmy nomination for playing Vin Makazian in "The Sopranos." Television also kept him busy. He acted in "CSI: Crime Scene Investigation," ''Elementary," ''Prison Break," ''Modern Family" and "Entourage." One of his favorite jobs came in the original "Sharknado" television movie in 2013. "I knew it was going to be a cult classic," he told the Baltimore Media Blog last year. "It's just ridiculous. I thought it would replace people calling me the 'Home Alone' dad." Fellow actor Michael McKean paid tribute on Twitter Saturday: "RIP John Heard. Never not good."